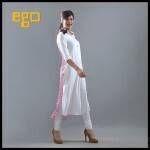 Recently Ego has launched EGO Pure Cotton tunics for Women Casual wear 2012. 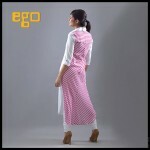 EGO was formed to create clothing encouraged by the young and independent woman: our target market! Its been a source of pleasure for our whole team to be a part of this journey which has brought us to our current modest position in the fashion industry. This fashion line Ego was established in year 2006 and now it’s become a very demanding and famous in young women. 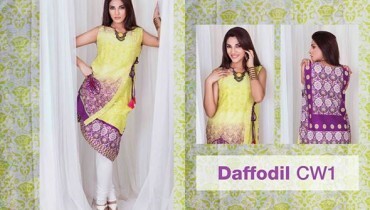 EGO Pure Cotton tunics for Women Casual wear 2012 has consists of long shirts, aline kameez, long kurti and frocks with churidar pajamas. Color combination used in these dresses is bright like red. 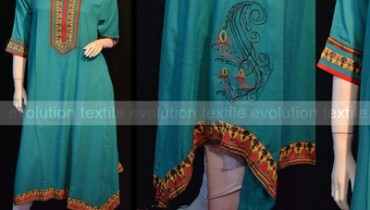 Each dress of this collection by Ego 2012 is full of with little bit embroidery on panels, front and back of shirt. The work of unusual type of laces and stitching ideas make these dresses amazing and lovely. 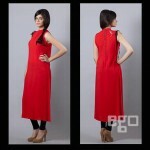 Now no wait an go to Ego store and get your dress right away. 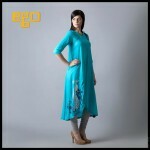 Now let’s have a quick look at EGO Pure Cotton tunics for Women Casual wear 2012.